TU IOST has published M.Sc. 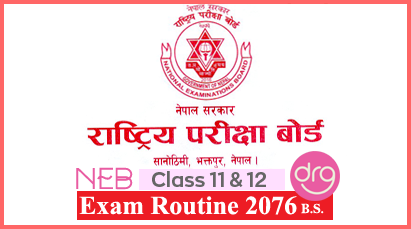 Entrance Exam Routine and Exam Centers 2074. On 22 Falgun, 2074 (6 March, 2018), Tribhuvan University (TU), Institute of Science and Technology (IOST), publishes Notices regarding the Entrance Examination Routine and Exam Centers for M.Sc.Semester System - 2074. You can Download PDF file of M.Sc. Entrance Exam Routine and Exam Centers from the official site of IOST - Click HERE. 0 Response to "M.Sc. 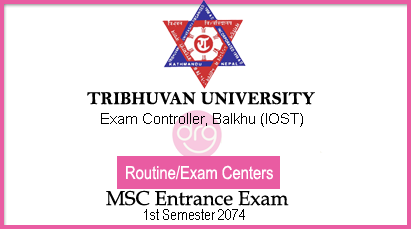 Entrance Exam Routine and Exam Centers 2074 | TU-IOST"